I mean duh. We are here once a week. Not everything is cheaper, but if you know what you're doing, you can get great deals. Especially on the non food items. Plus I love feeding my children samples for lunch or $1.50 hot dogs for dinner because after spending $100 on groceries I obviously have no energy to cook. Our sanctuary. I never could have guessed how hard I would fall for these mountains. We bike, picnic, swim, camp, and sled here regularly and it takes my breathe away every time! Our latest adventure was snowshoeing for my birthday with friends, so much fun! I stumbled across a vintage postcard of this canyon on etsy and had to frame it for our home. They called it "the Yosemite of Utah". This family membership is a must with littles.The children's museum has single-handedly saved my sanity as a mother. 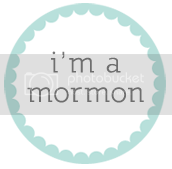 All those toddler activities on Pinterest except you don't have to think of it, buy it, set it up, or clean it up, they have it all there for you! We are here once a week too as long as school is in session so we don't have to fight the crowds. We adore the farm, the gardens (can you say tulip festival? ), and even swing by the dinosaur museum on occasion. 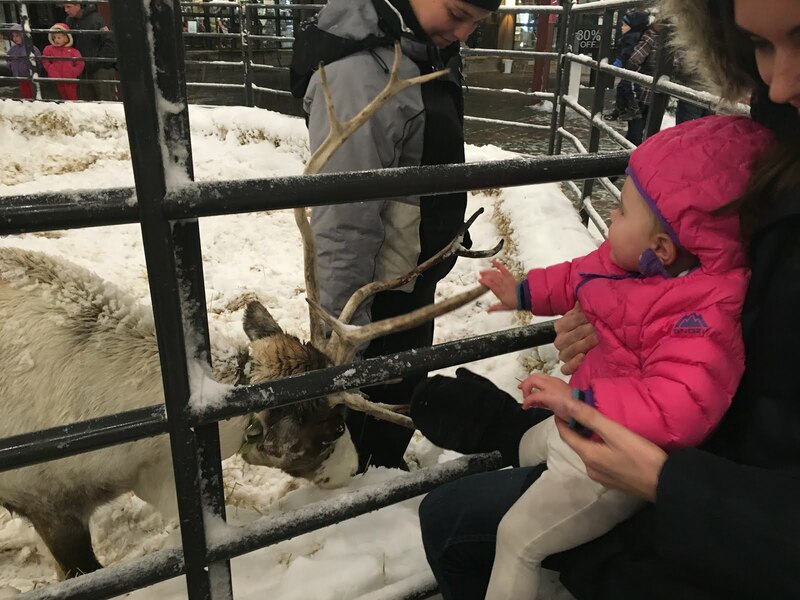 Our latest adventure was driving through their holiday lights and meeting Sven the reindeer. 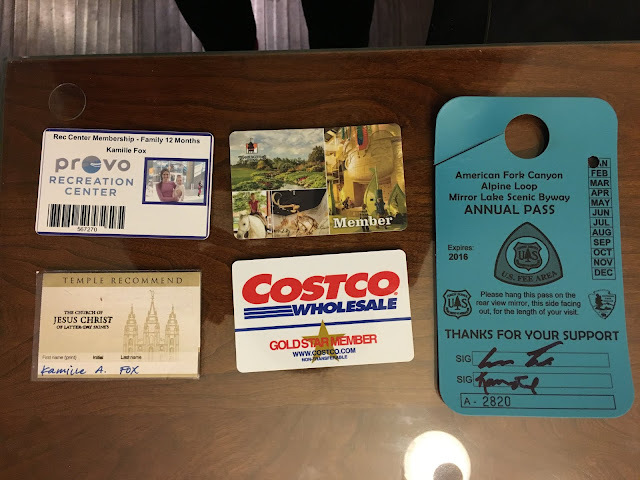 My parents surprised us with this membership for Christmas this year and I am BEYOND excited. I think my kids could swim here every single day and it's my favorite place to be with Winston. He's happiest here which leads to less discipline and more playing together. Plus great naps when we're done. All okay by me! I plan to put the lap pool to use as well because I feel a triathlon in my future... Once I can dig up those goggles buried somewhere in 2008. And the most important one. I don't use this card nearly as much as I should but when I do get away it's a complete boost and breaths fresh air back into every compartment of my life. 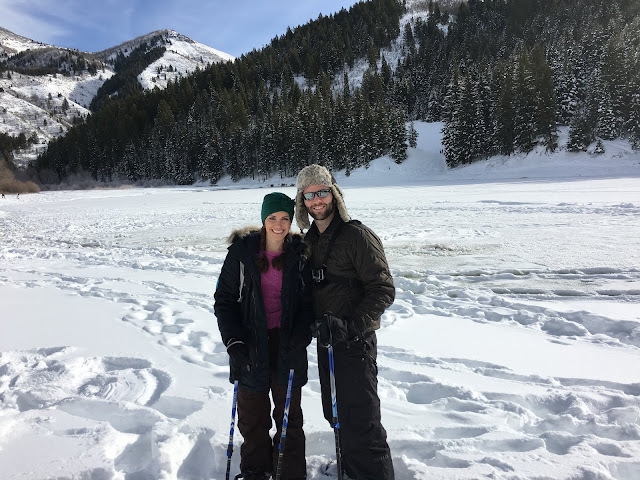 We brought the kids here a lot last year too because 1 o clock church was nearly the death of us and we were trying real hard to help the Sabbath be a delight. We want them to know how important this sacred place is to our family and to their futures. Nothing on the planet like the overwhelming peace inside Christ's temple. 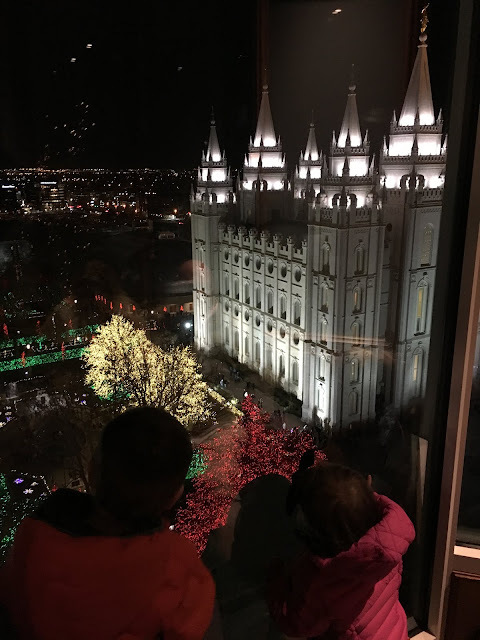 Our most recent visit was to the Salt Lake Temple to see the Christmas lights of course!